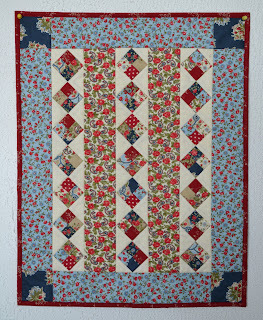 I love blogging and sharing my quilting adventures with all of you. When I get notified that someone has made a comment or when I check my stats and they've gone through the roof, I am thankful that my voice is not getting lost out there in cyberspace! This morning I woke up to a comment from Holli. 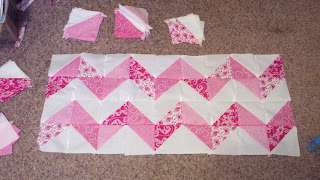 She linked up to her blogpost here about making a baby quilt from my tutorial. Her quilt looks awesome! She's a teacher and tells such great stories about her students. And yesterday, I checked my blog stats (I only check once or twice a week) and they were through the roof! 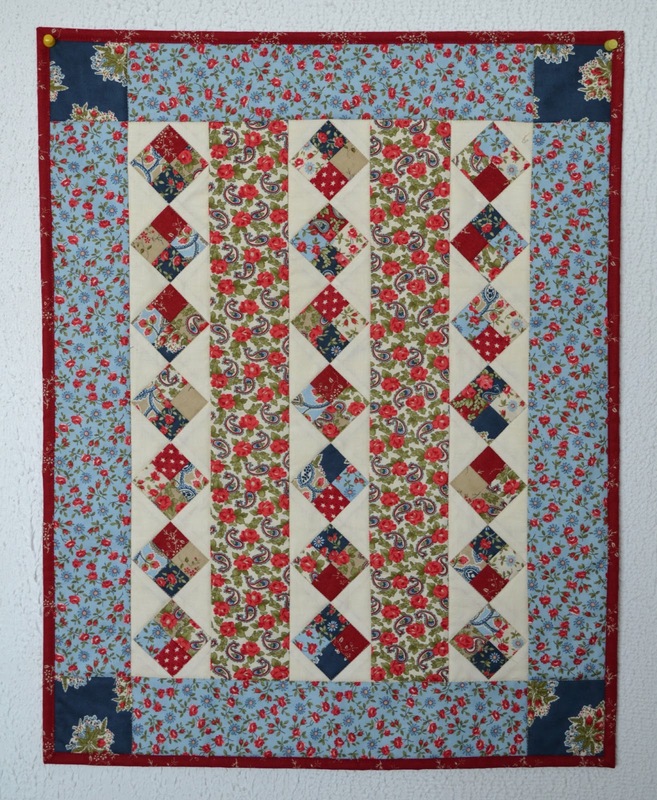 Favequilts.com has featured another one of my tutorials here. Thank you Favequilts!